Months after Masayoshi Son is said to have shelved a plan for a management buyout of SoftBank Group Corp., there are still 13 billion reasons to take the company private. That’s the difference in dollars between the value of SoftBank itself and its investments in companies, including Alibaba Group Holding Ltd. Son considered teaming with a partner for a management buyout earlier this year in response to a sagging share price, sources familiar with the matter said last week. With SoftBank down 16 percent since this year’s peak in April, it’s now cheaper for the billionaire to take private the company he founded more than three decades ago. Son’s talks with the partner ended at least three months ago and that plan is no longer under consideration, the sources said, asking not to be identified because they aren’t authorized to speak on the matter. Even if he had decided to proceed, there is no certainty a deal could have been completed, another person said. The company has more than 1,000 investments, and its three biggest shareholdings of Alibaba, Sprint Corp. and Yahoo Japan Corp. are worth a combined ¥9.4 trillion ($78 billion), according to its website. That compares with SoftBank’s market value of ¥7.8 trillion at Friday’s close. SoftBank is also the biggest investor in Snapdeal.com, a closely held Indian e-commerce company valued at $4.7 billion. Son planned to team up with an overseas partner for the buyout before scrapping the deal on a disagreement about financing conditions, the sources said. SoftBank was worth about $15 billion less than its biggest holdings as of April 28, the company’s 2015 market-value peak. That difference has dropped to about $13 billion, mostly because of the plunge in the value of Alibaba’s U.S.-listed shares amid the broad sell-off in China-based companies. Since shelving the plan, SoftBank has announced plans to buy back ¥120 billion of stock to help revive the shares while also boosting its stake in Sprint. Part of the SoftBank share drop comes from concern about Sprint, which only recently started to turn around its performance. 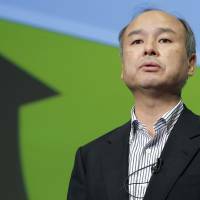 Son has a reputation for considering extreme deals, including those involving companies larger than SoftBank. 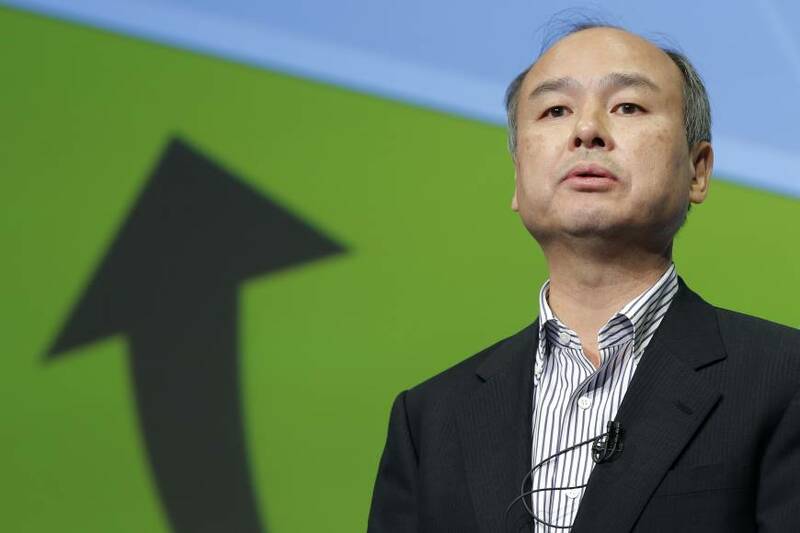 Son, Japan’s second-richest person, is the biggest shareholder in SoftBank. The value of SoftBank’s publicly traded shares excluding his 19.3 percent stake is about $52 billion. While that is less than earlier this year, it’s still enough to make any management buyout the biggest ever.